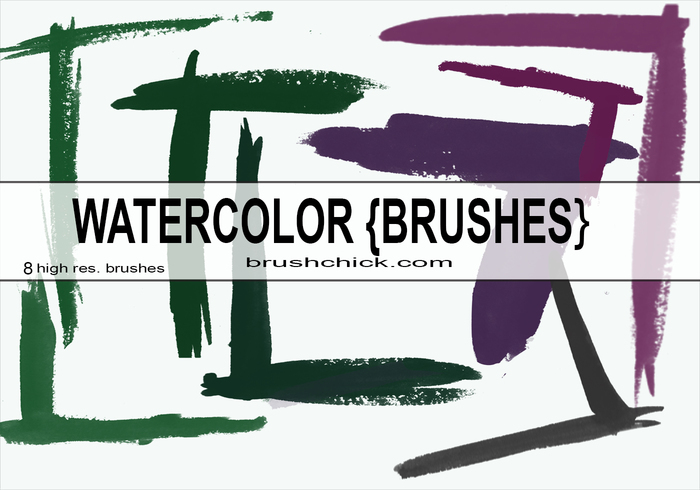 Watercolor Corner Brush Pack - Free Photoshop Brushes at Brusheezy! I made this pack along side my previous set, Art Class Line, Pack #11 - with my long lost watercolor brush & paint set. These brushes feature 8 very large corner brushes ranging from 1700-2500 pixels large. Free for personal & commercial use as always Just don’t be a jerk & sell these as your own. OK?! Enjoy! Thank you so much for the brushes!